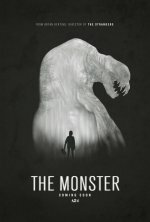 A mother and daughter are terrorized by a monster. 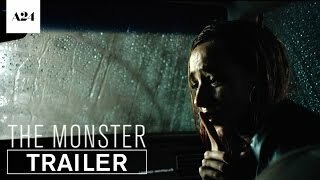 The Monster release date was Friday, November 11, 2016. This was a Limited in theaters release.